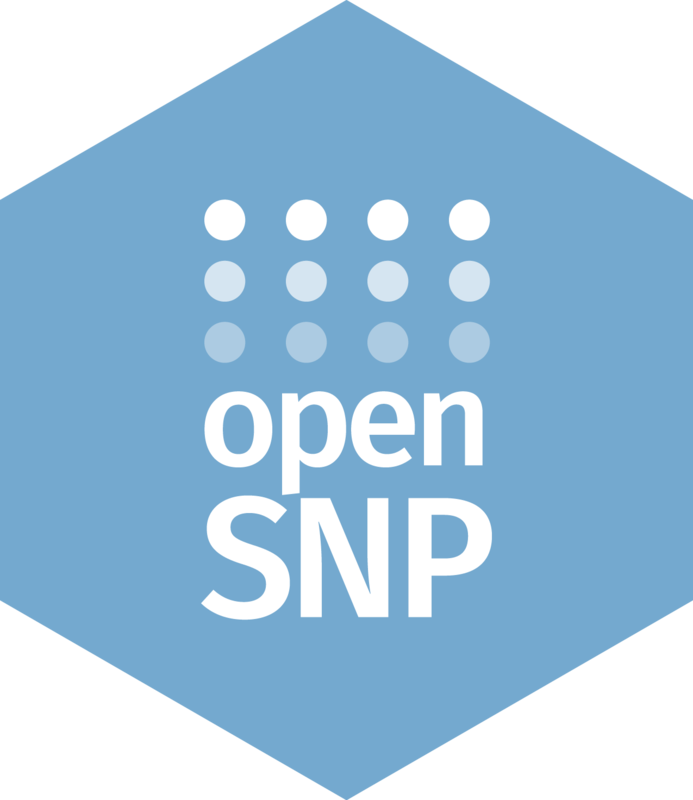 openSNP is an open repository for genetic and phenotypic data. You can upload your genotyping data (from 23andMe, Ancestry.com, etc), your genome/exome sequencing data, and your phenotypic descriptions (like hair colour, eye colour, height, or medical conditions) on openSNP, where they will be put into the public domain and made publicly available. This activity allows you to link your Open Humans account to your openSNP account, making it easier to re-use data between the two projects! Both openSNP and Open Humans will receive your username on the other platform!